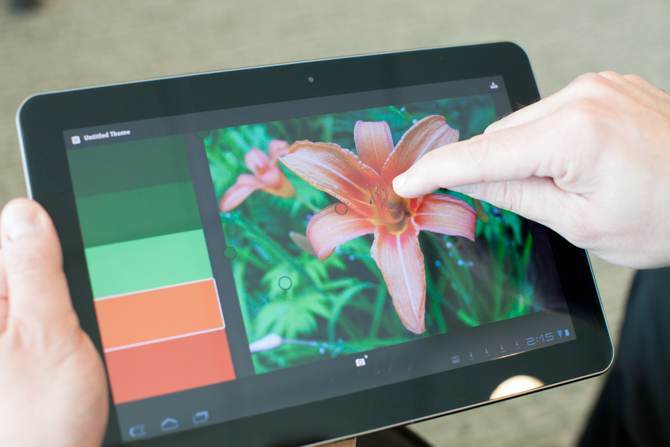 Update: We go hands on with new Adobe Touch Apps! 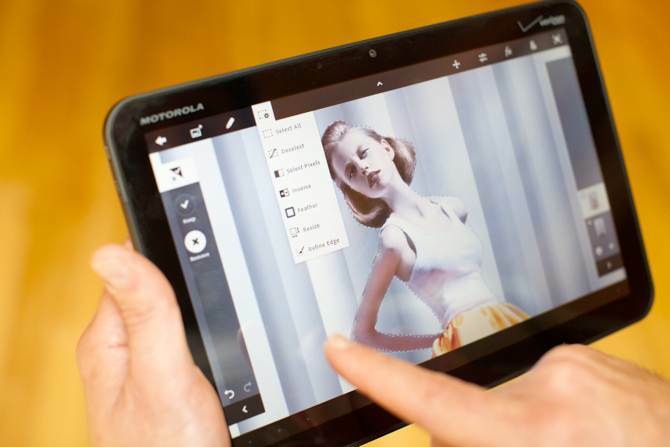 Adobe Photoshop Touch and five other new iPad apps from Adobe will land on the App Store soon, coming to Android devices in November. 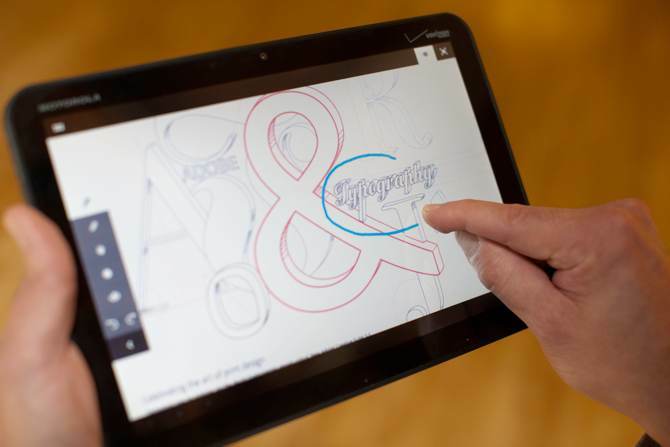 Adobe today made a series of announcements at their MAX conference which runs October 1-5. 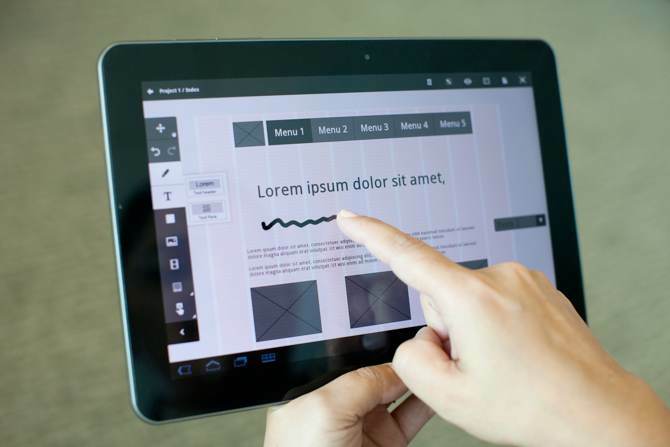 The company doubled down on its tablet and cloud initiatives with the announcements of six new tablets apps for iPad and Android tablets – Adobe Collage, Adobe Debut, Adobe Ideas, Adobe Kuler and Adobe Proto – in addition to the Adobe Creative Cloud online service. Eagle-eyed readers will remember Adobe’s Eazel, Nav and Color Lava apps that hit the App Store in May, optimized for the updated version of Photoshop. The official release bills Adobe Creative Cloud as “a major new initiative from the company that radically redefines the content creation process”. 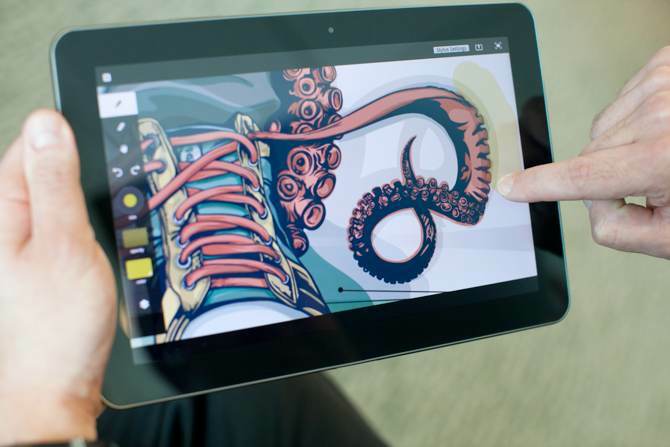 Adobe’s cloud is conceived as a backbone of their desktop and tablet software, allowing users to store, share and view their creative work across devices, using 20GB of online storage, as well as transfer the files into Adobe Creative Suite for further refinement. 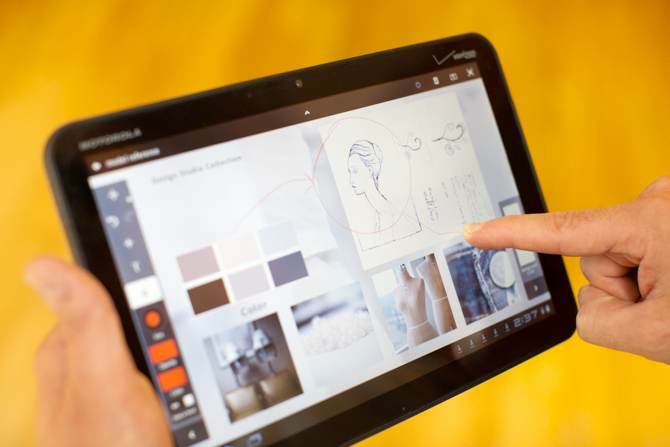 The most important of the bunch, of course, is Adobe Photoshop Touch, described as “a groundbreaking app that brings the legendary creative and image-editing power of Photoshop to tablet devices for the first time”. 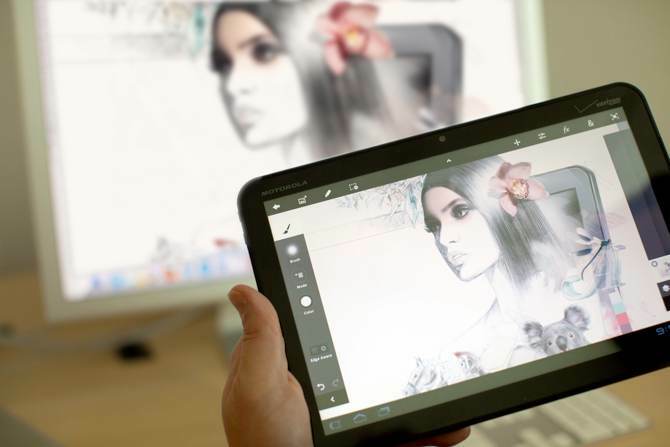 Think core Photoshop features on your iPad, including layers and pro effects – all optimized for finger-friendly interaction. So far so good. Go past the fold for the full scoop. Adobe Creative Cloud, a new wordlwide hub providing a central cloud-based storage and sharing features for Adobe’s software.